I love Chicken Cordon Bleu. Since I was a kid, it’s been one of my all time favorite chicken dishes. It’s one of the first things I learned to cook when I first got married. The problem with it is it’s a lot of work! 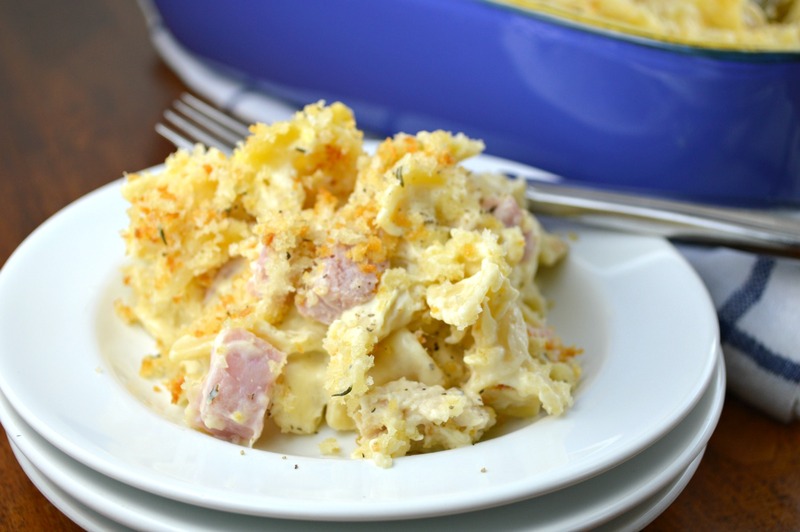 Recently I tried this amazing Chicken Cordon Bleu Noodle Casserole. All the amazing flavors of Chicken Cordon Bleu, only much easier to make! 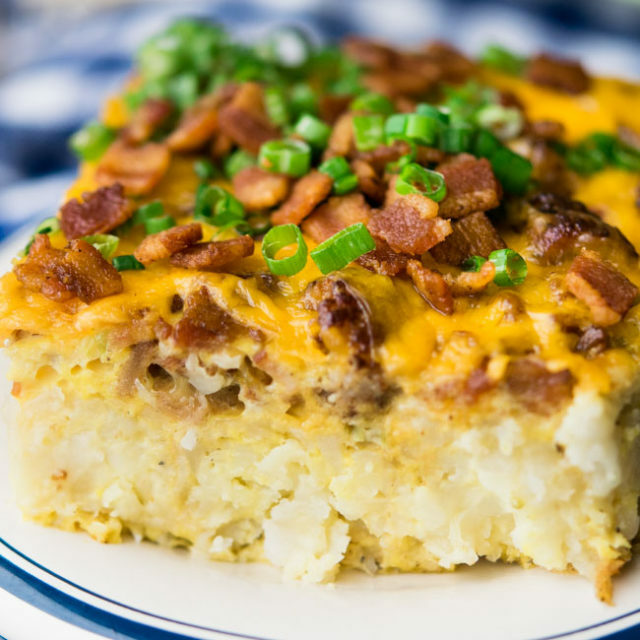 This recipe is what a good casserole is all about. 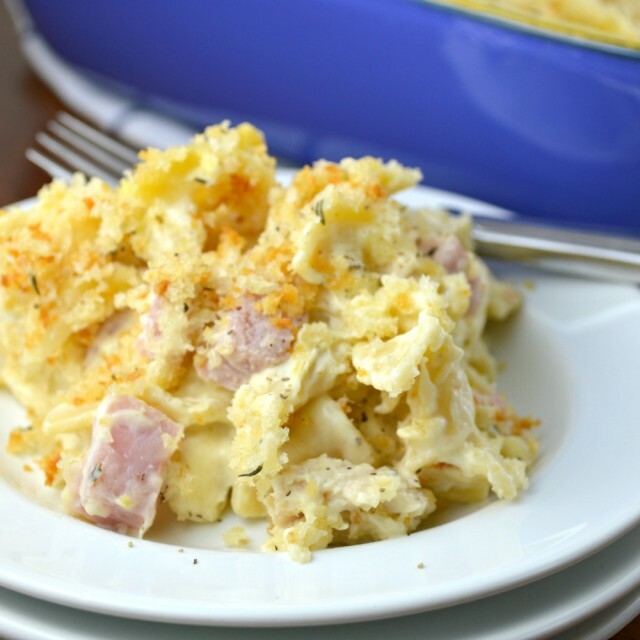 It’s got yummy noodles, a rich super creamy swiss cheese sauce, and lots of chicken and ham. I’m totally in love with it and my family is already begging me to make it again! This recipe is a snap to make if you use an already cooked Rotisserie Chicken. The recipe calls for 3 cups of chicken and 1 cup of diced ham. I think its the ideal ratio of pasta, chicken and ham. I love that is has such a generous amount chicken. 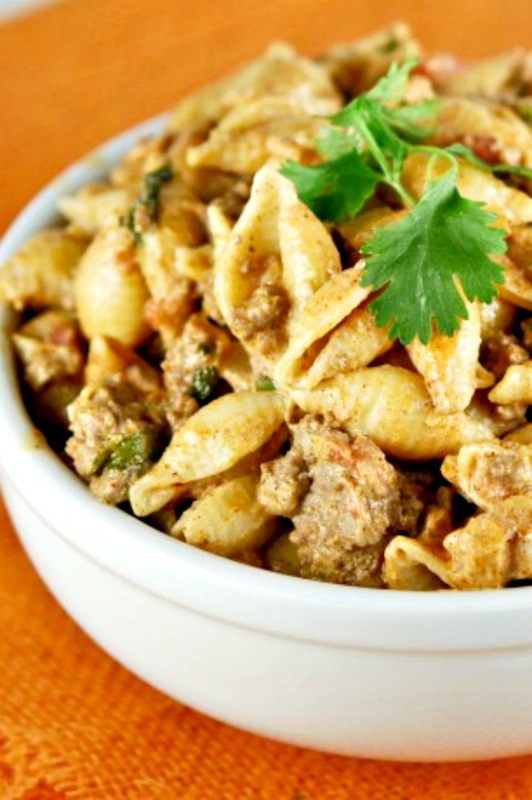 Some casseroles have just a skimpy amount of chicken–not this casserole! 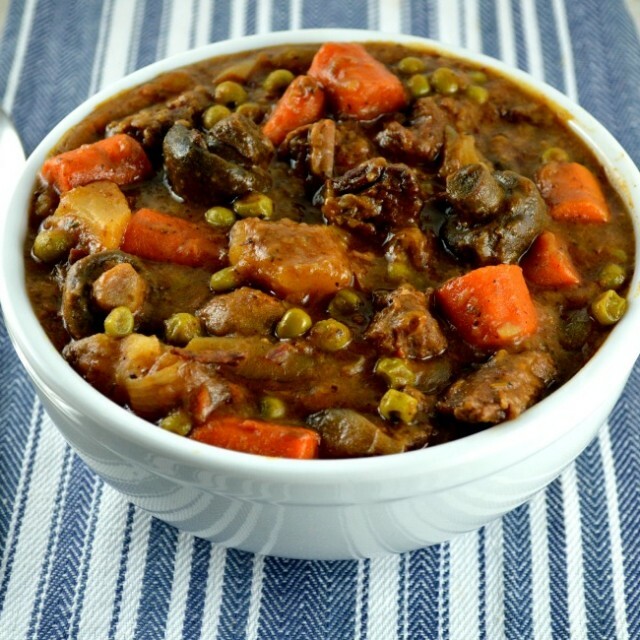 It really makes this a hearty, meatier dish. I don’t know about your house, but in my house, a meatier casserole always makes my hubby happy. This recipe calls for 12 ounces of dry egg noodles. I think most packages of egg noodles come in 12-ounce bags. 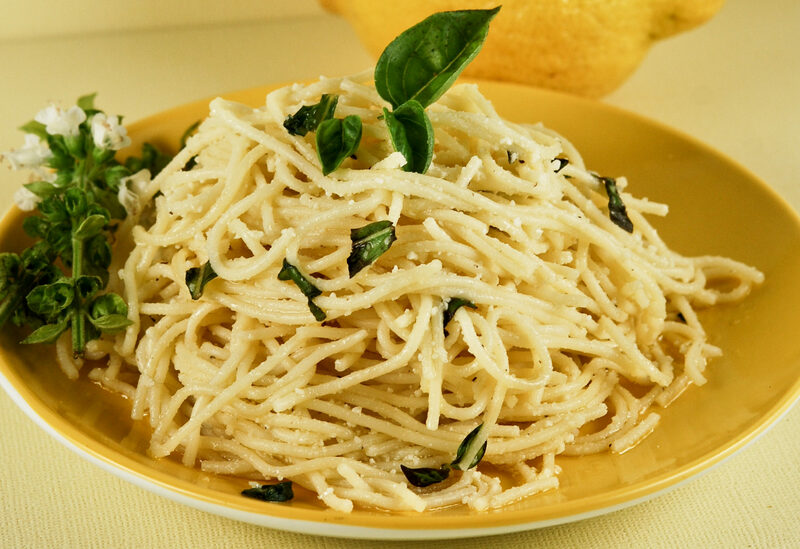 If you substitute the pasta for another type just be mindful of the this because most other kinds of pasta are sold as a 16-ounce standard. Make sure when you cook the noodles that you cook them al dente. You don’t want them to be mushy. The panko crumbs give the topping of this casserole a lovely crunch. It’s a nice alternative to the standard dried breadcrumbs. Feel free to use the dried bread crumbs if you don’t have the panko on hand. I love the dried thyme in the topping. 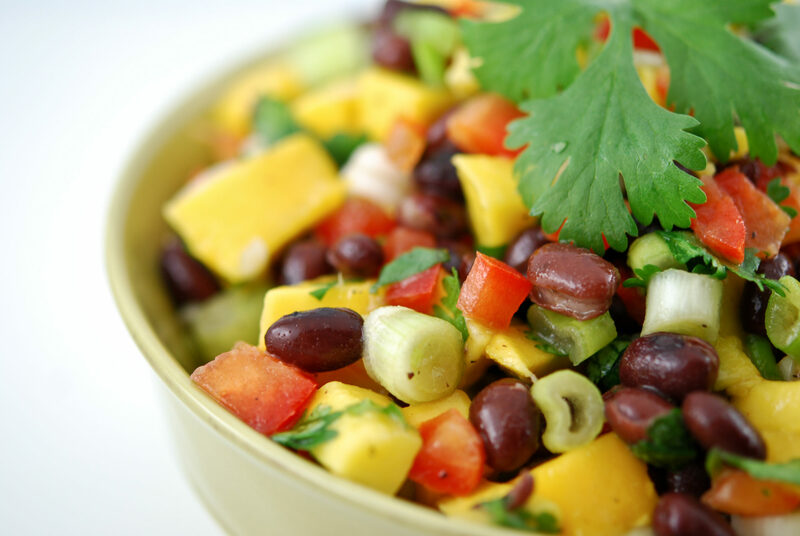 It gives the topping just a touch of herbaceousness and complexity without being overbearing. 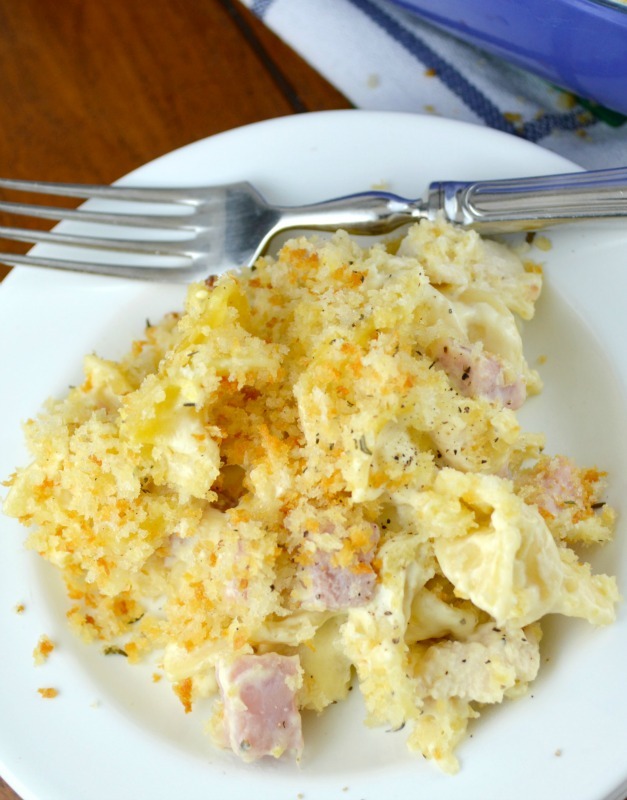 Chicken Cordon Bleu Noodle Casserole all your favorite flavors of this iconic dish in a super creamy, delicious, quick and easy casserole! Preheat oven to 350 degrees. Spray a 9X13 inch baking dish with nonstick cooking spray and set aside. Cook pasta according to its package instruction just until pasta is al dente. Drain pasta. In a medium mixing bowl, mix cream of chicken soup (straight from the can-undiluted) and sour cream. 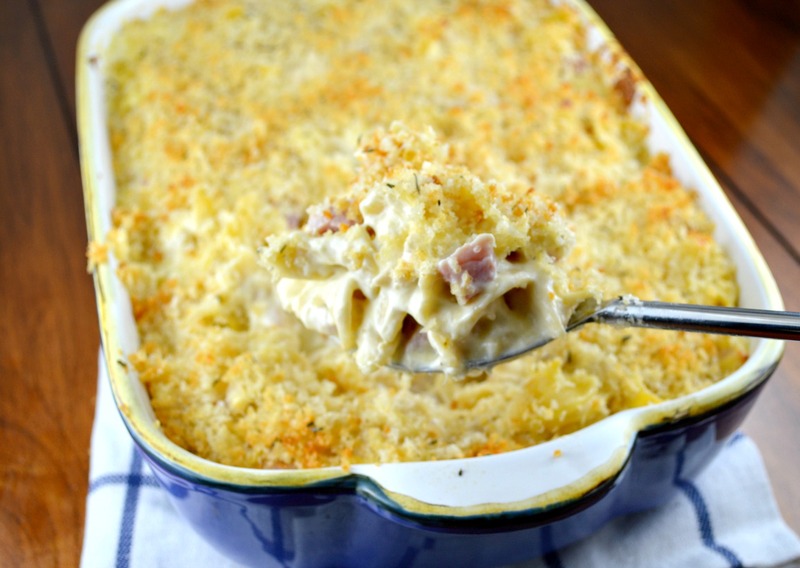 Add chicken, ham, swiss cheese and cooked and drained noodles, then fold until everything is evenly coated. Pour into prepared baking dish. In a small bowl, mix the panko and melted butter. Sprinkle evenly on the top of the casserole. Bake in preheated oven for 25-30 minutes or until the casserole is heated through. If topping hasn't browned, place under broiler, watching carefully, and broil just until topping is golden brown. Ok, I get that the recipe calls for 2 cans of soup, but what SIZE cans? 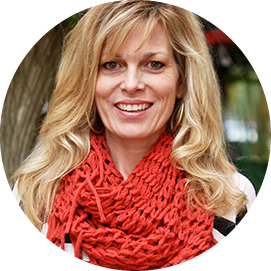 Hi Cyn, just the standard size 10.5 ounces. 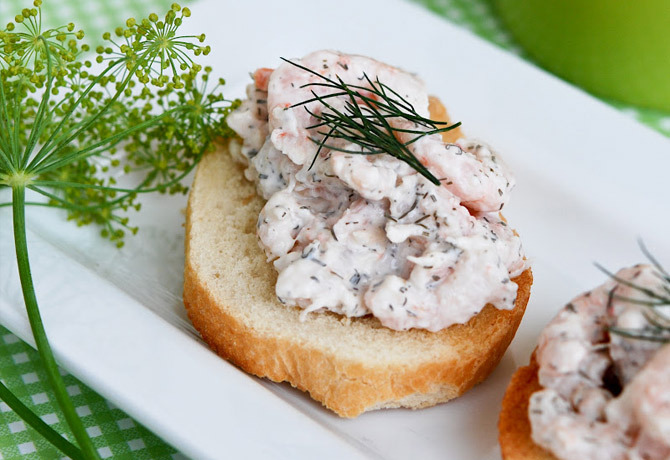 This looks delicious and I am planning on making it tonight! Any chance this recipe is already in the database on myfitnesspal.com? Hi Elise. I haven’t input it into myfitnesspal. Sorry!